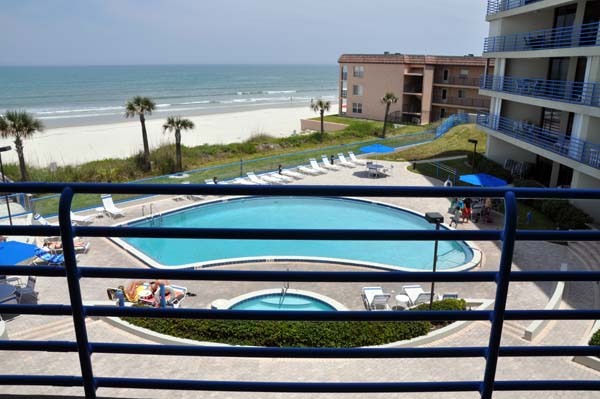 Where the beach is just a few steps away. 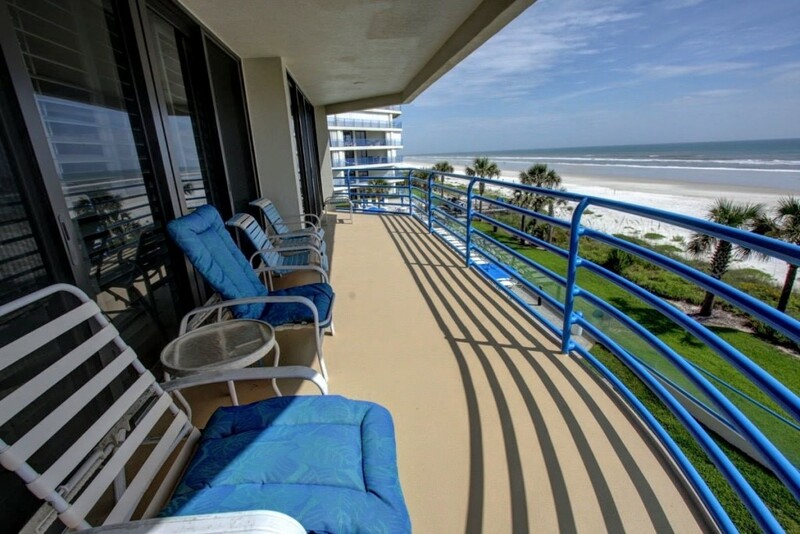 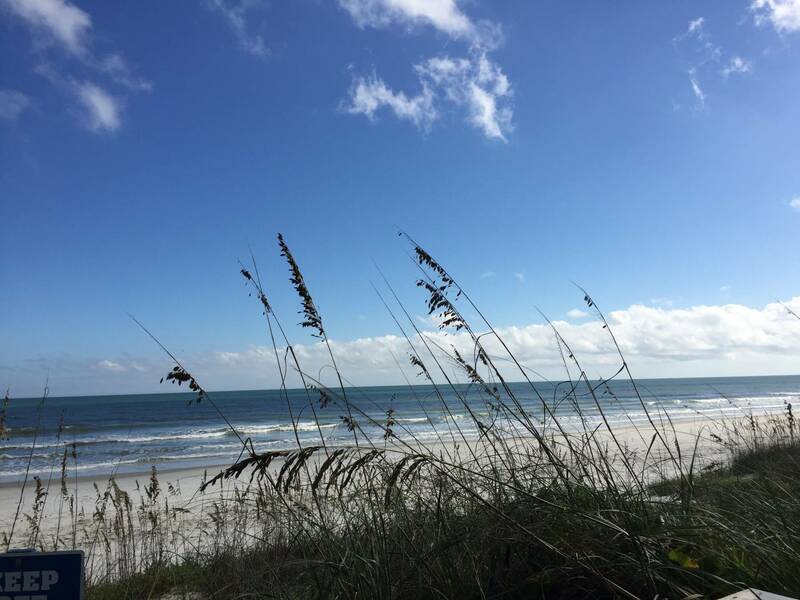 Come and enjoy oceanfront vacationing in New Smyrna Beach. 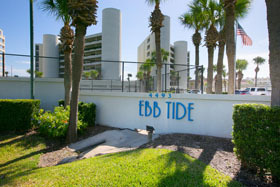 Let Ebb Tide Condos be your home away from home. 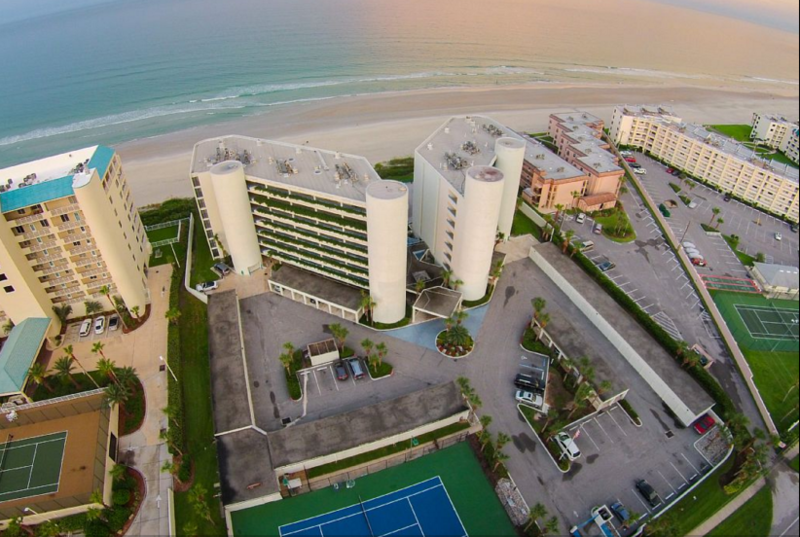 Enjoy all the luxuries of a 5 star hotel. 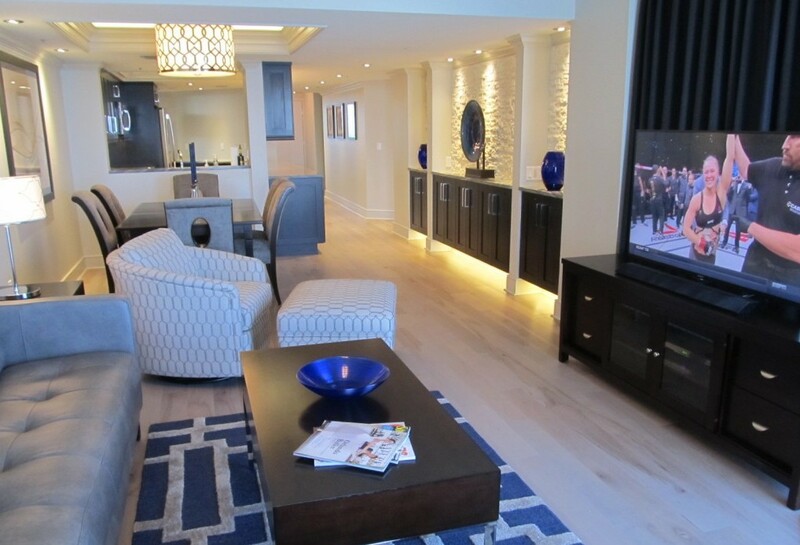 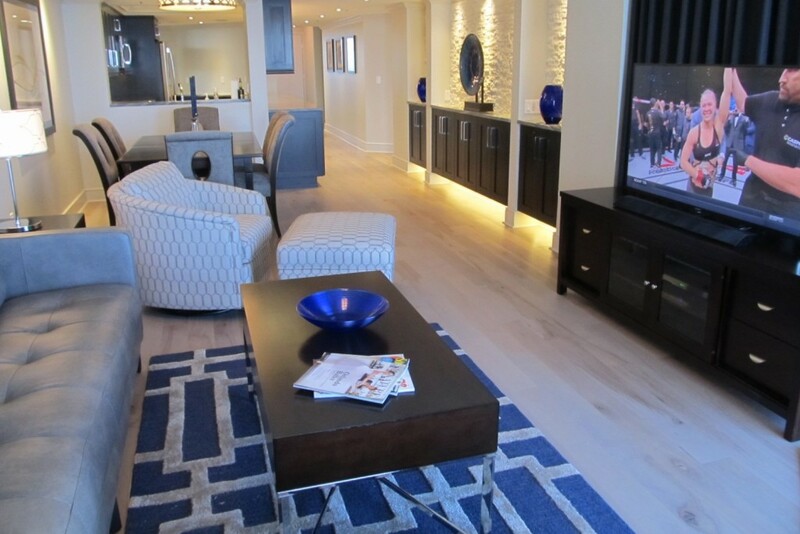 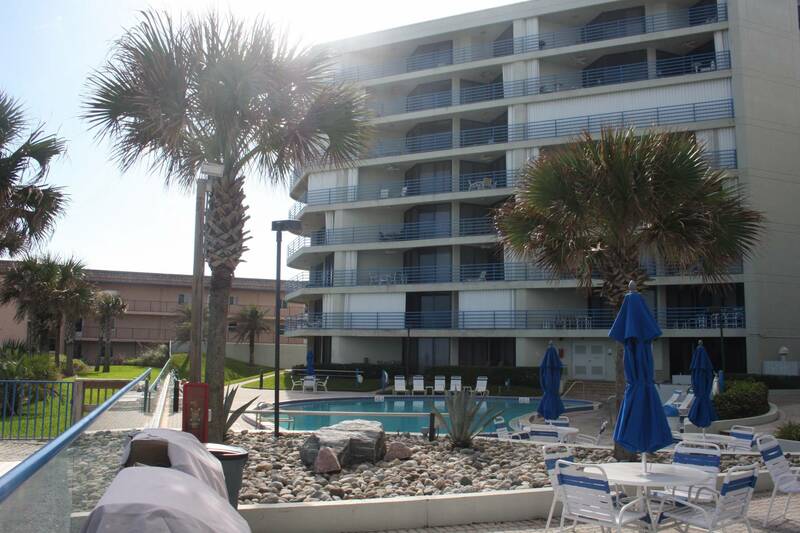 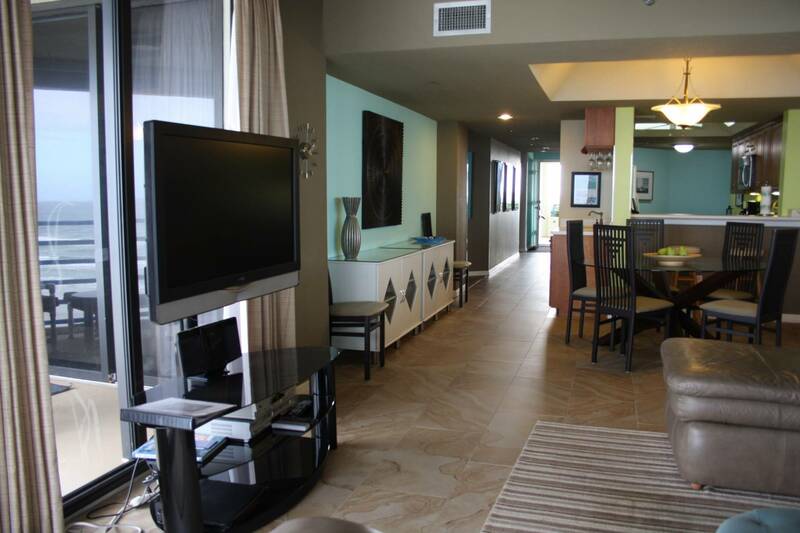 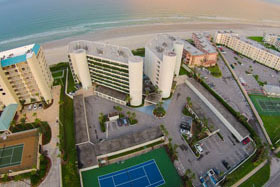 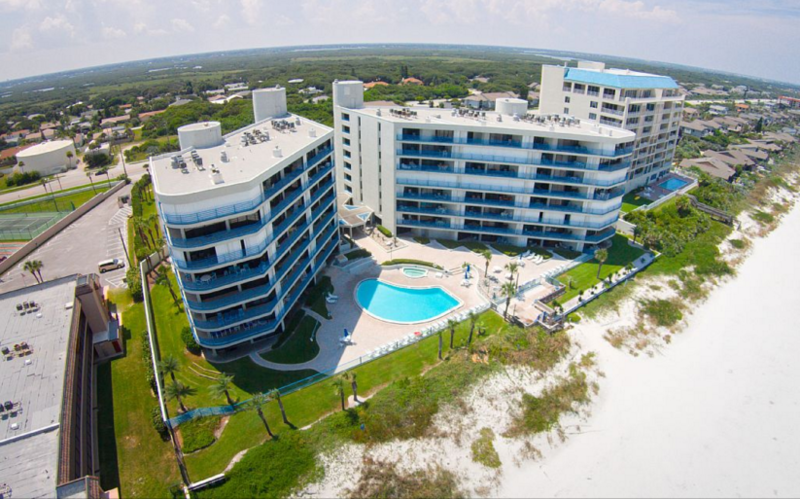 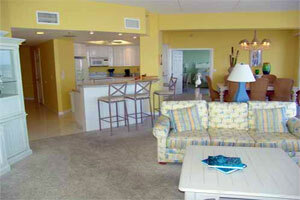 Vacation in style with Ebb Tide Condos! 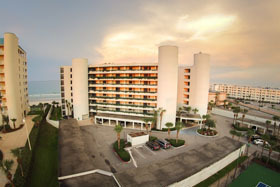 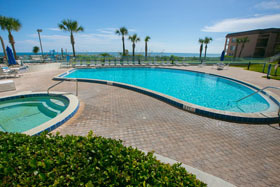 Luxury vacation condominiums in New Smyrna Beach, Florida. 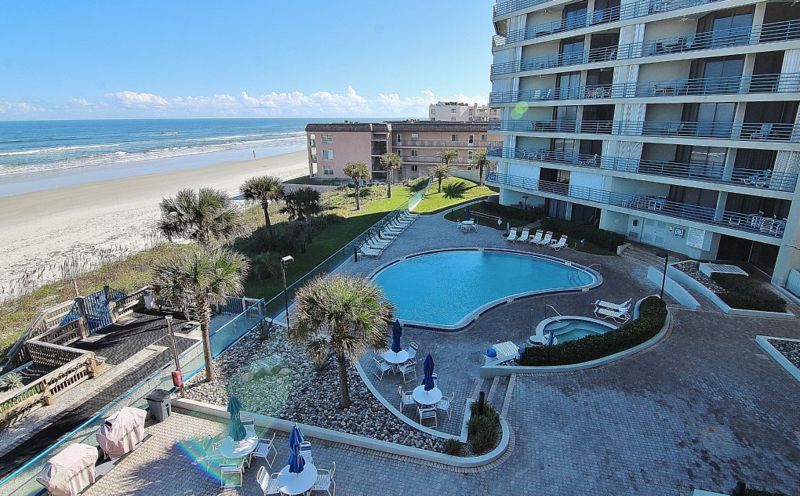 We have availabilities for January & March 2020! 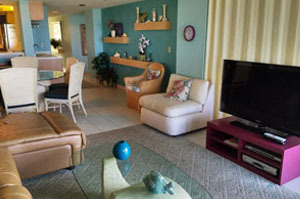 Make your reservations today (386) 423-6918. 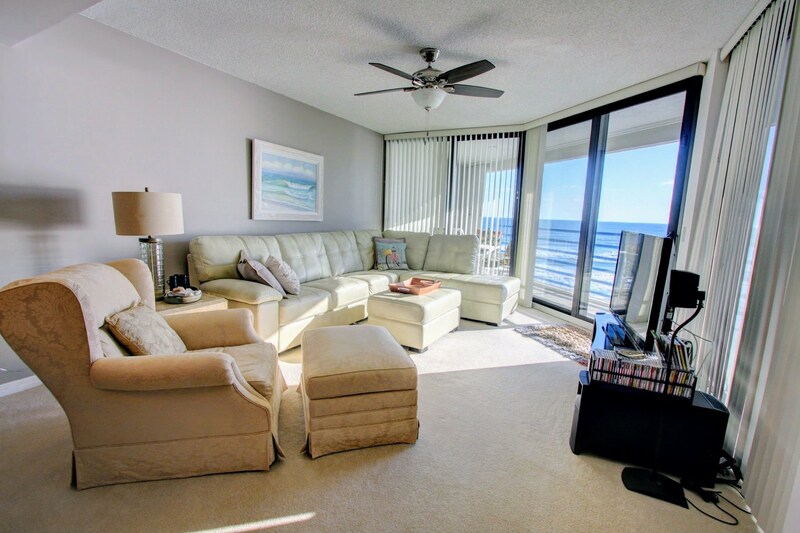 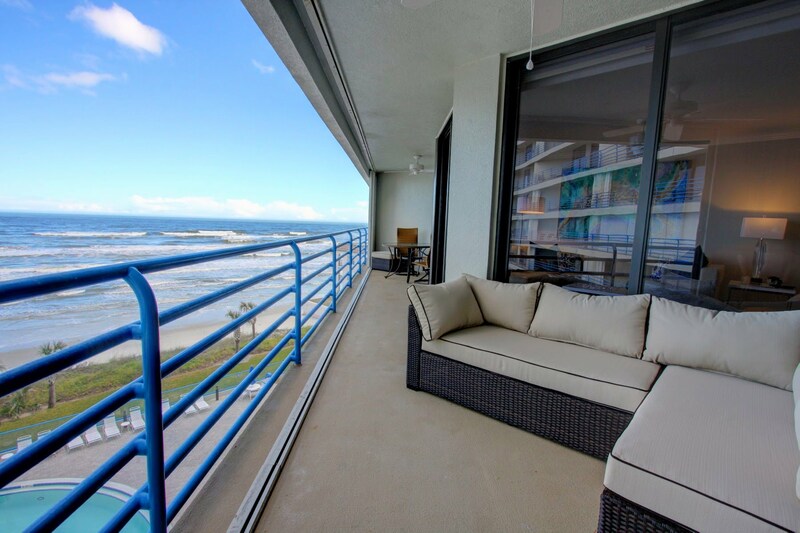 Our vacation condos offer oceanfront views and is just steps away from the beach. 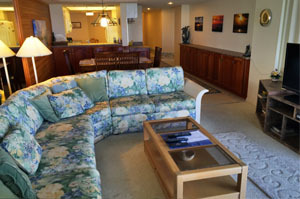 With a tennis court, workout room, gorgeous pool and hot tub area, sauna and clubhouse facilities for parties and meetings, Ebb Tide is your home away from home. 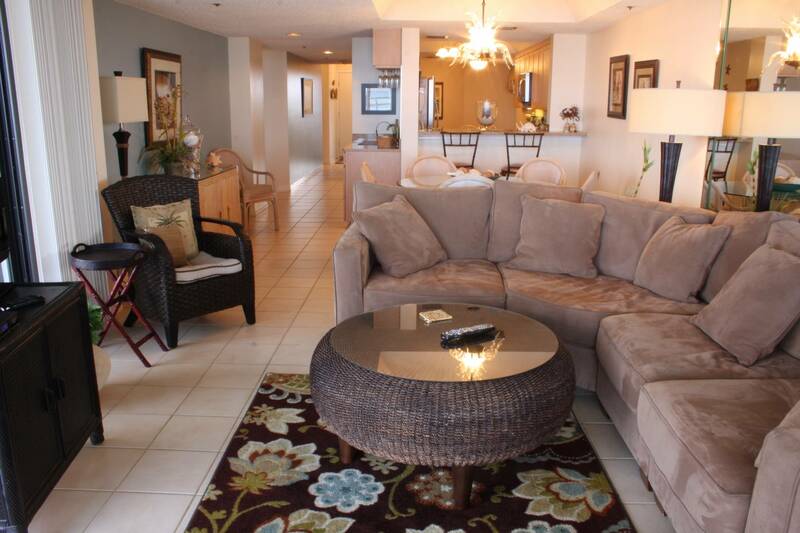 This gated community is the perfect second home or vacation spot. 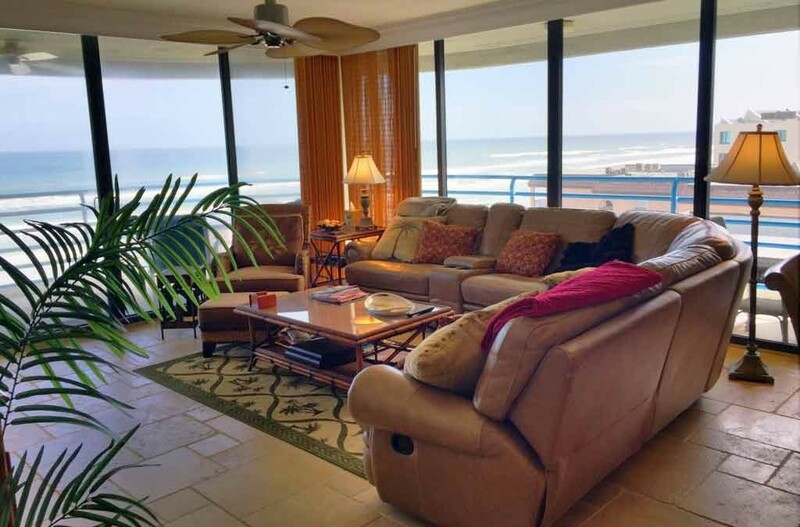 Make sure to use our tools on this web site to view your next vacation unit and then call us with any of your questions and then book your exciting vacation rental or winter retreat. 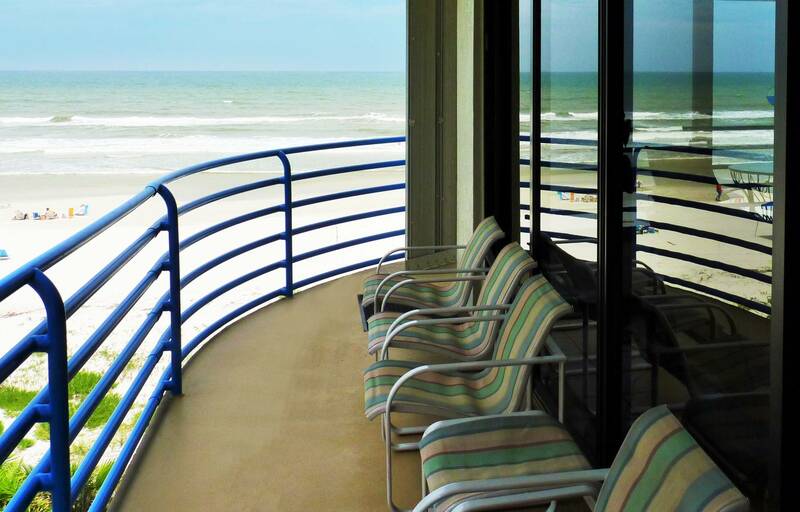 Oceanfront vacationing with breathtaking views of the beach. 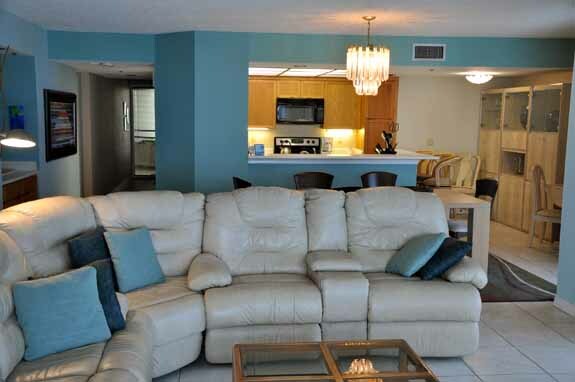 Or by simply clicking the button below.